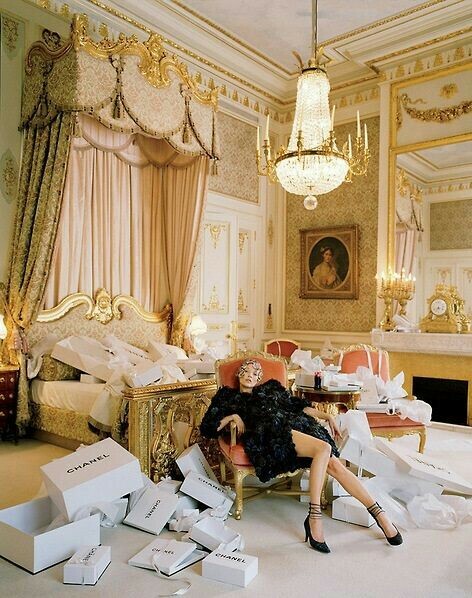 Have you ever noticed how you feel after you've purchased that fabulous new dress, jacket or pair of shoes? 'Retail Therapy', as we call it, is real and has many associated health benefits. It's therapeutic, lift's our mood and can increase our self-confidence! Retail Therapy, is not a conventional form to relieve anxiety, but psychologists have found it can lift depression and improve our mental health. Professors at the 'University of Michigan', conducted several experiments and found, 'shopping can restore personal control over one's environment and reduce residual sadness'. When we shop, we have control over our purchase, which empowers us and helps with decision making. That new suit you just purchased for that job interview, can lift your mood and make you feel more empowered before you arrive for your appointment. Ward off anxiety and shop! 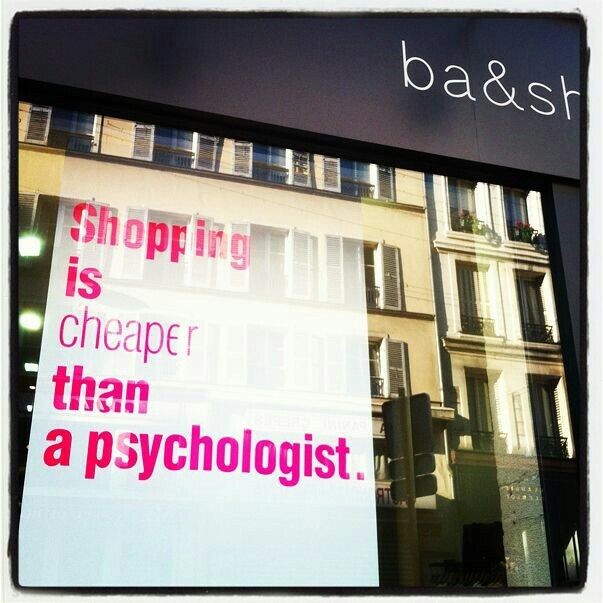 When we shop and make a purchase, we naturally feel happy. When we are happy, endorphins interact with receptors in our brain and trigger a 'euphoric feeling', giving us a natural high and making us feel more positive and energised. Retail shopping, especially a new fashion piece is an outlet for self-expression, a new item whether it's a smashing red lipstick, or a fabulous new dress can exhilarate us and have an enormous effect on our personal self-esteem. So I say who are we to argue with science and the facts!